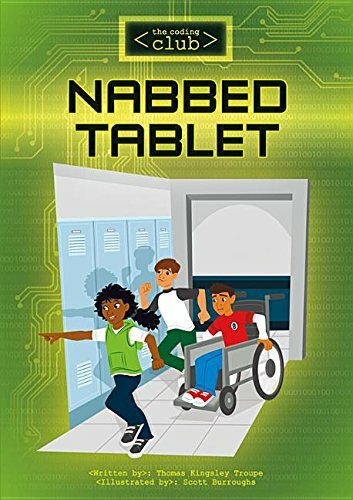 Nabbed Tablet (Coding Club) | Thomas Kingsley Troupe — Writer. Filmmaker. Action Hero. 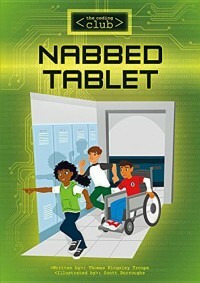 When Ava Rhodes’ brand new tablet computer goes missing, shes desperate to solve the mystery. Can her fellow coding club members Marco and Grady and some quick coding help her? Or is everyone a suspect?